If Southern California can be characterized as one thing it’s diverse. Nowadays your nose will be greeted by an aroma of exotic scents as you stroll one of our city plazas. As our culture diversifies, so does the California food scene. 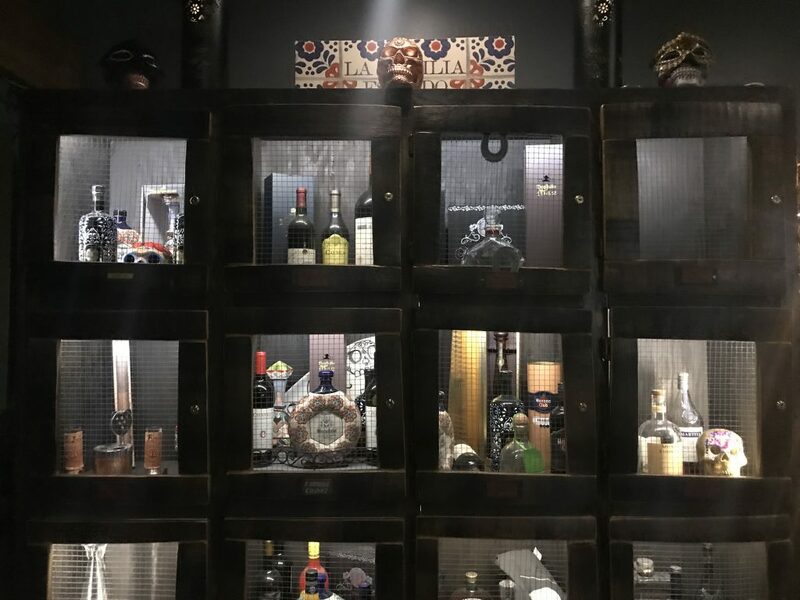 Tempo Urban Kitchen is a fusion food restaurant in Brea that specializes in Mexican, American and Asian fusion cuisine. This unique fusion ensures that most people with dietary restrictions get a delicious option. 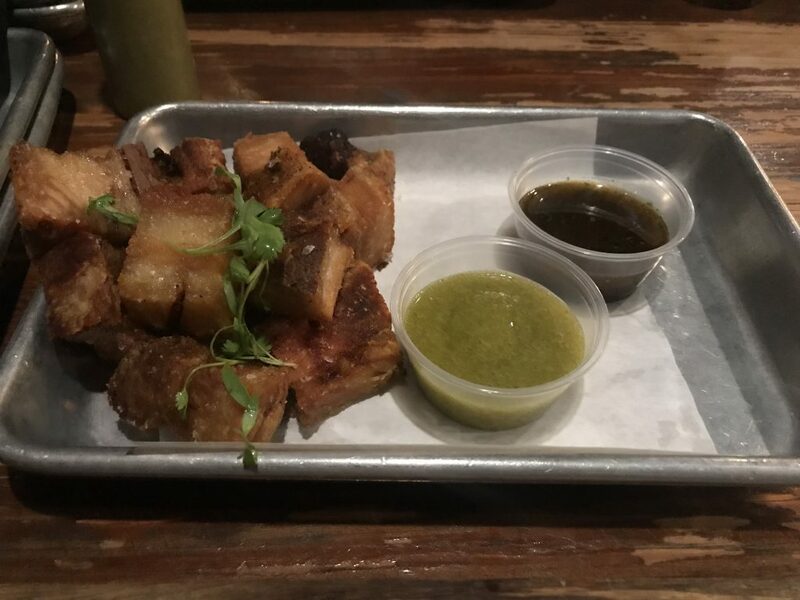 Tempo Urban Kitchen’s Pork Belly Bites. The menu is as eclectic and diverse as the restaurant’s vibe. With options from vegetarian dishes to bone marrow plates, it proves to be a godsend for people with all sorts of dietary restrictions. Tempo’s Pinchés Tacos are the tacos for you and me. Vegetarian, pescatarian or straight up carnivore, these tacos are pinché good. The vegetarian option consists of a plate with three tacos filled with the universe’s gift to vegetarians: soyrizo. Biting into one of these bad boys is definitely a divine experience that will leave you thanking the vegetarian gods. 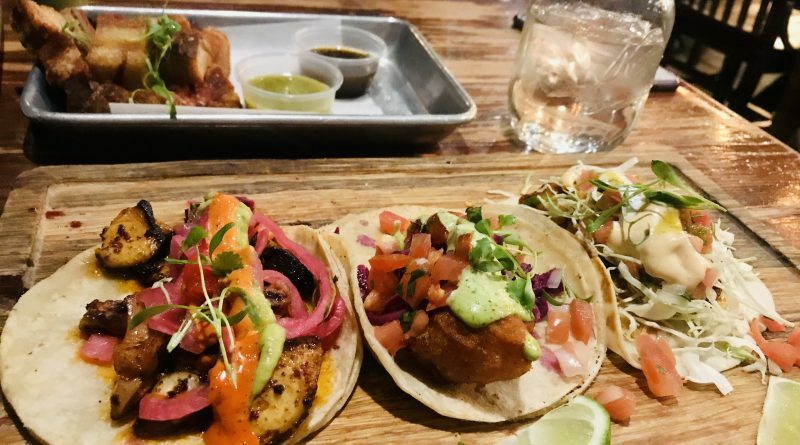 They also serve vegetarian tacos with an avocado base and sweet potato tortilla, perfect for those with gluten or corn allergies. 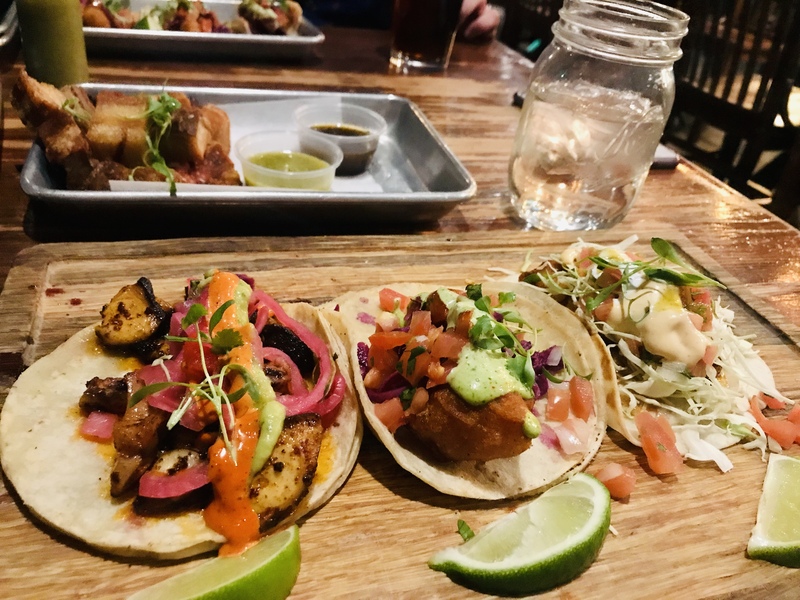 Pescatarians can enjoy fish tacos, shrimp tacos or octopus tacos filled with guacamole, and like all the other Pinchés Tacos, they include a side of rice and beans or chips and salsa. All tacos have the option of mild, medium or spicy flavoring– the cooks will cater their level of spice to your preference. As your eyes scroll down the menu, things like taquitos, nachos and fried rice stand out to the average foodie but those with a more advanced palate will go for more daring choices. The “Japamex” cuisine keeps its trendy crowd coming back, but the atmosphere hooks them first. The urban aesthetic has the feel of a New York City loft blended with Mexico City’s cool factor. Tempo Urban Kitchen also offers brunch on the weekends between 10 am and 2 pm. 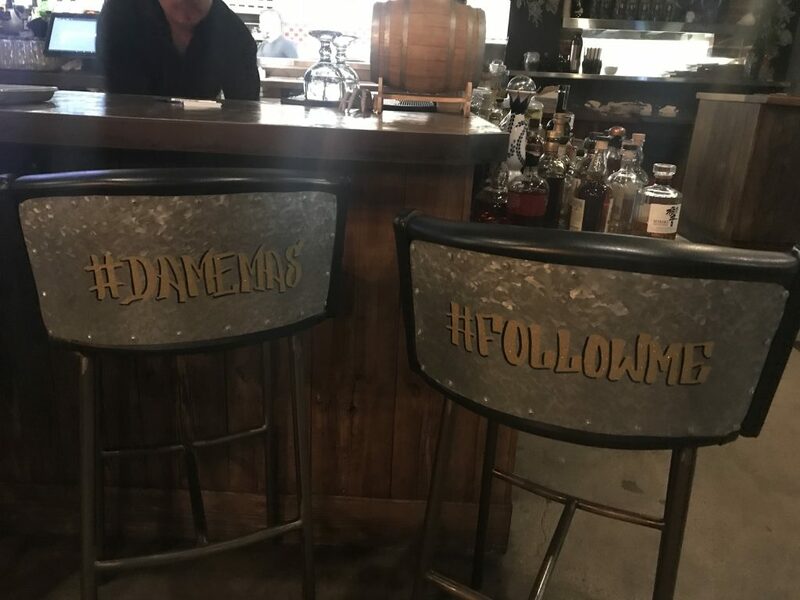 They serve dishes such as a Meat Lover or Veggie Omelette and Pork Belly Benedict with the choice of bottomless champagne for $13 or mimosas for $15. Mezcal and beer, the perfect combination on a thirsty Thursday. There is no better combination than tacos and cervezas, except for of course good tacos and cheap beer. The happy hour menu offers a variety of $4 bottled beers and $7 wines and spirits. If bottled isn’t your style, happy hour has you covered with a dollar off draft beers. Happy Hour is all day Monday but varies from day to day the rest of the week. Forget the food, if you and your amigos are looking to get sloppy and slouched you can get a bucket of beer with six brews for $19 during happy hour. For those of you who see the world through beer goggles and wine glasses, this is definitely the place for you.